B-1/158, Assighat, Varanasi. Uttar Pradesh, India. 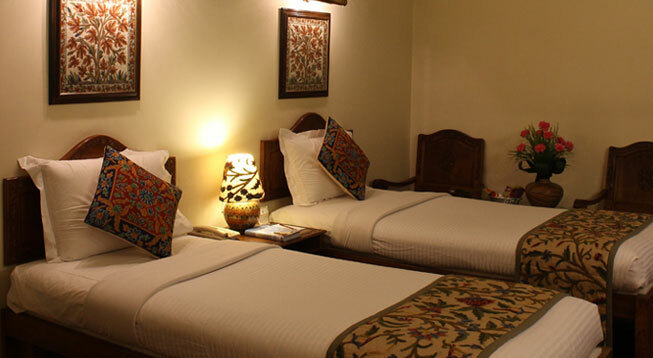 Palace on Ganges is a fascinating heritage property comprising 25 Executive and Deluxe suites. The property is the favorite among travelers primarily because of its close proximation with prime destinations and transportation centers. 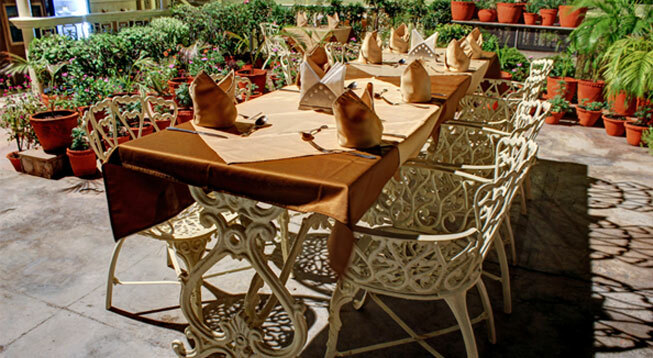 It is located very close to the Assi Ghats and at a distance of few minutes from the Bus station. 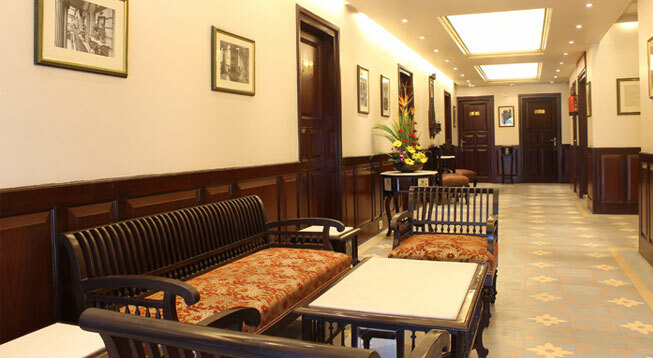 The property offers a perfect combo of entertainment and comfort. The facilities provided by the hotel are: conference hall, internet access, restaurant, café, dining hall and centrally air conditioned. There are other chargeable facilities as well like Cab services which are provided with utmost comfort. Air - Lal Bahadur Shastri International Airport is about 21.1 kms from the property with daily flights that connect this holy city to other prime cities of India and abroad. Rail - The Varanasi Railway Junction is located at a mere distance of 400 metres. It is the closest railway station on the Indian Railways network and it receives several express as well as superfast trains which connect it to other prime cities as well as remote regions.